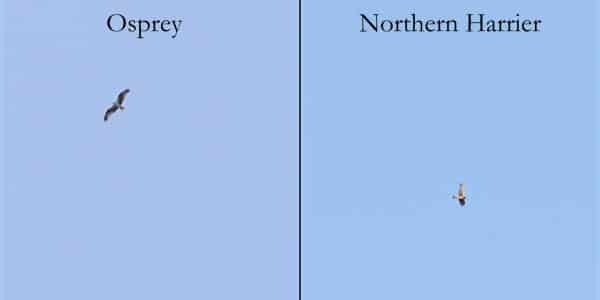 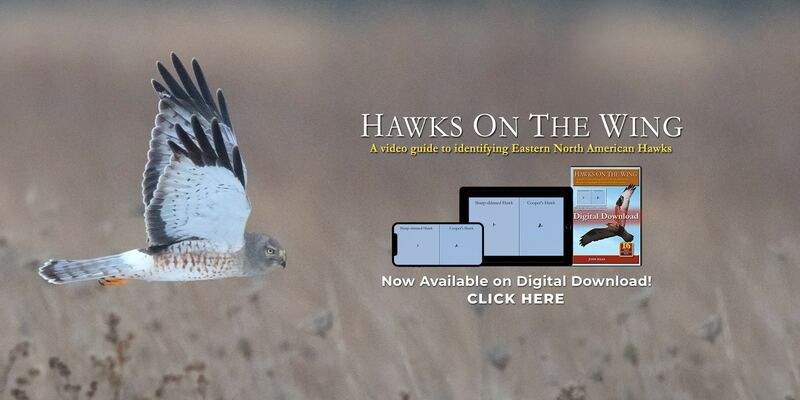 Hawks on the Wing is an innovative new way of identifying hawks in flight. 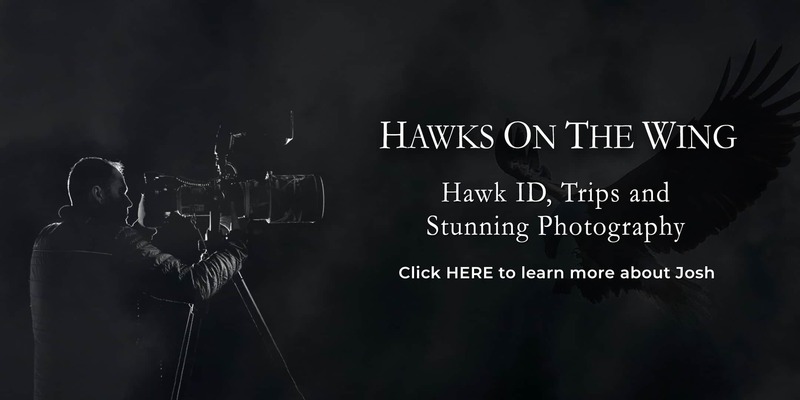 Explore the trailer and see why experiencing hawks side by side on the big screen makes all the difference. 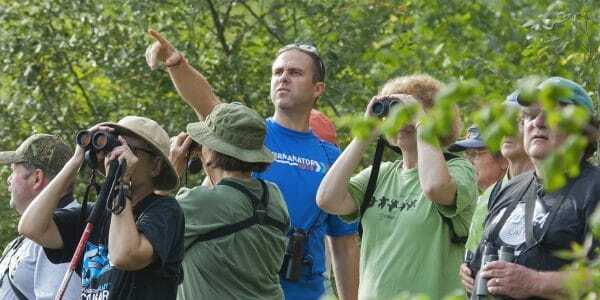 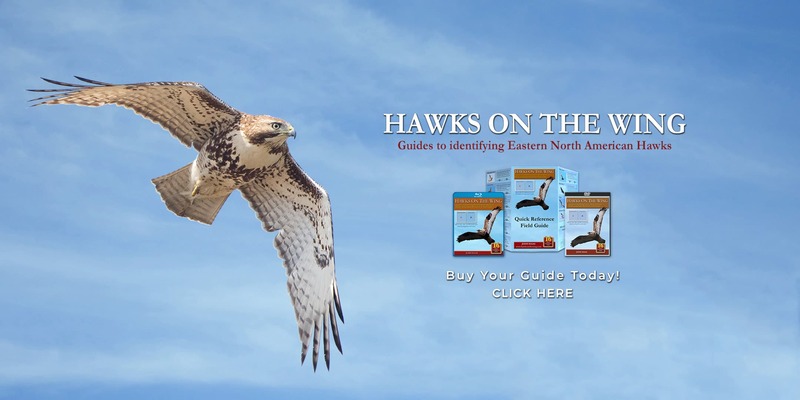 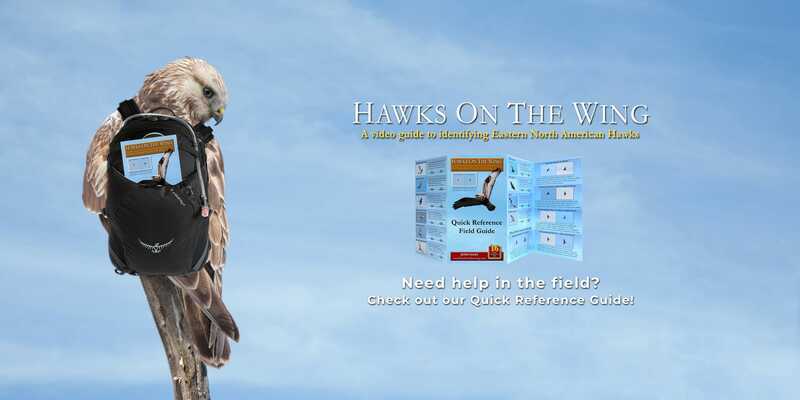 16 individual Eastern North American Hawk videos as well as 28 side by side videos included, all of which include audio commentary, making learning faster. 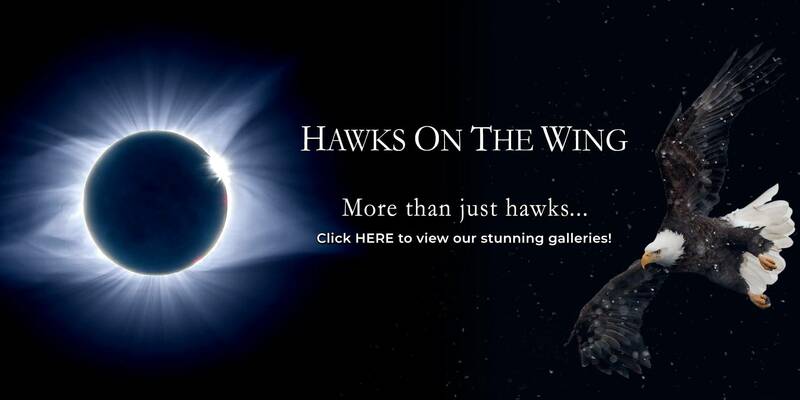 Follow our latest news on Facebook! 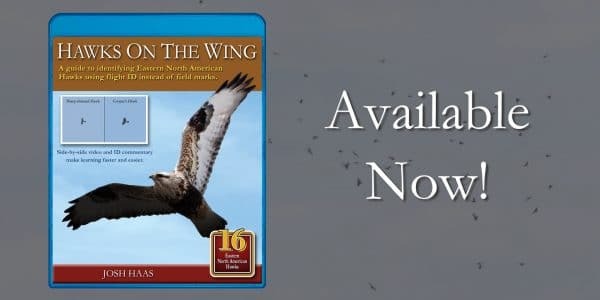 Now available on DVD, Blu-ray and Digital Download!